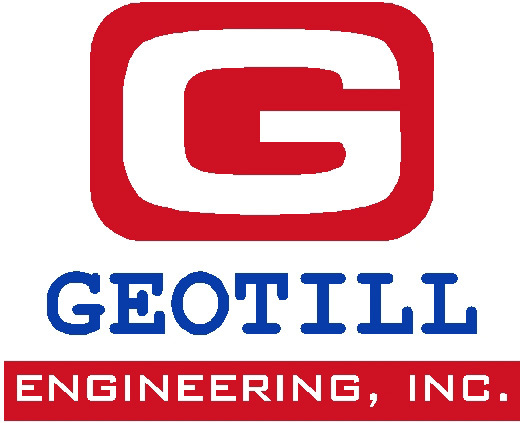 - Geotechnical and Geological Engineering publishes papers in the areas of soil and rock engineering and hydrology as applied in the civil engineering, mining and water industries. - Welcome to our online journal service. The largest collection of civil engineering papers on the web. - The Journal of Geotechnical and Geoenvironmental Engineering covers the broad area of practice known as geotechnical engineering. 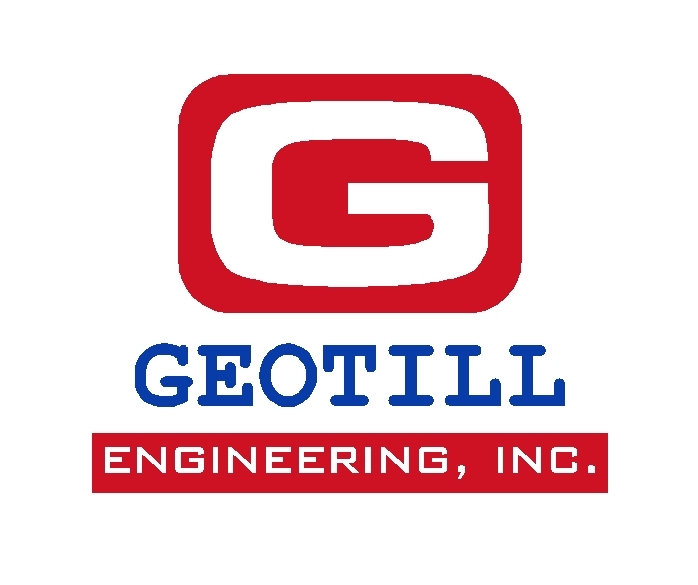 - Canadian Geotechnical Journal Contents, Sample Issue,For Authors, Information, Services, Copyright, Conditions of Use. 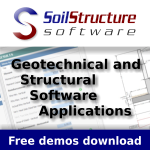 - Description The role of computer orientated techniques in analysis and design of geotechnical structures has been firmly established in recent years.